At 20 years old, it probably sounds strange, but I think its better to start wearing “eye wrinkle cream” earlier than later. 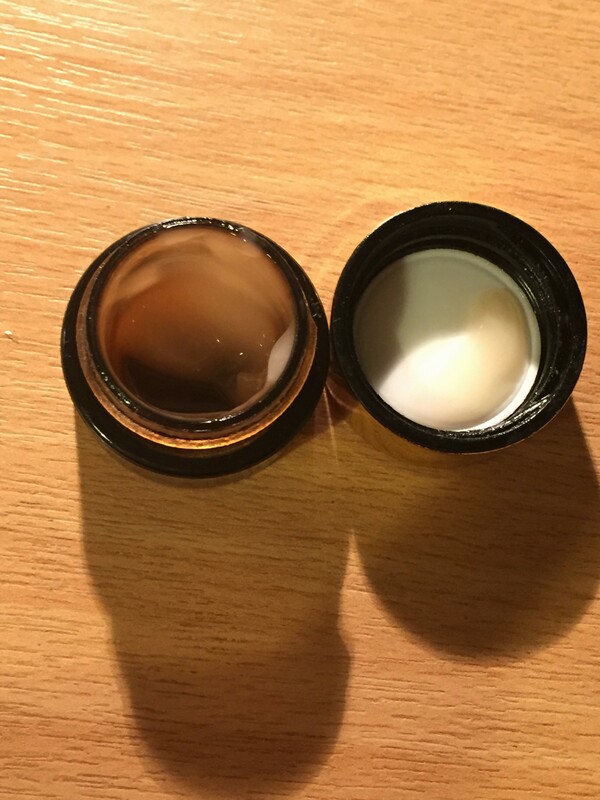 I’ve managed to get hold of 2 sample sizes from Estée Lauder and Body Shop. I’ve been using both for a couple of months each, and honestly I think they both did a good job in lightening the eye area. The substance of this was a mix between a gel and a cream. You only need a small dot to cover each eye so a little goes a long way. However, I do think it is a lot of money to spend where there are other alternatives. It wasn’t as cooling as I had hoped it to be. 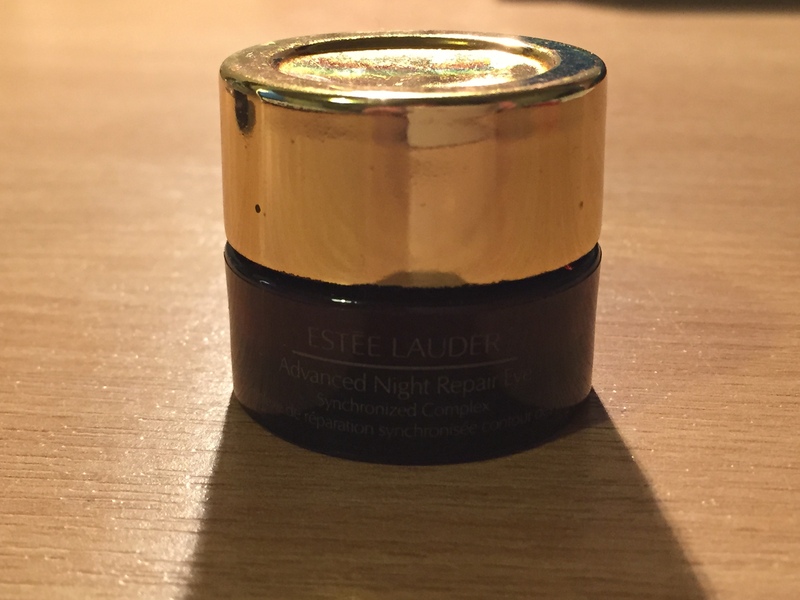 I love Estée Lauder, but this product unfortunately isn’t one of my favourites. 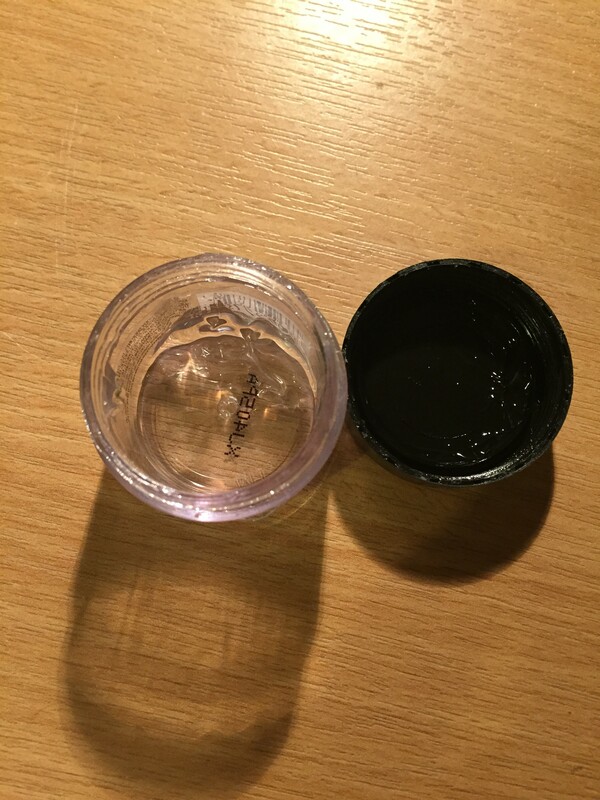 This eye gel feels amazing around the eye area, honestly it is so cool and refreshing, it smells good and is so nice to put on at night. The only thing I don’t like with this product, is that it doesn’t actually tell you what it’s supposed to do, but it does reduce the puffiness slightly. I’m not over the moon with any of these products, they just haven’t been what I expected them to be. I guess you could say I’m still shopping around for a new eye cream, so what would you recommend?